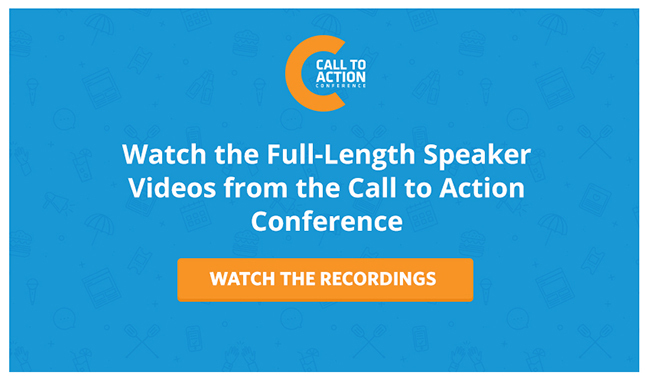 We just wrapped up this year’s Call to Action Conference and our heads are still reeling from all the actionable insights, testing ideas and networking/partying with some of the smartest conversion experts in the entire world. 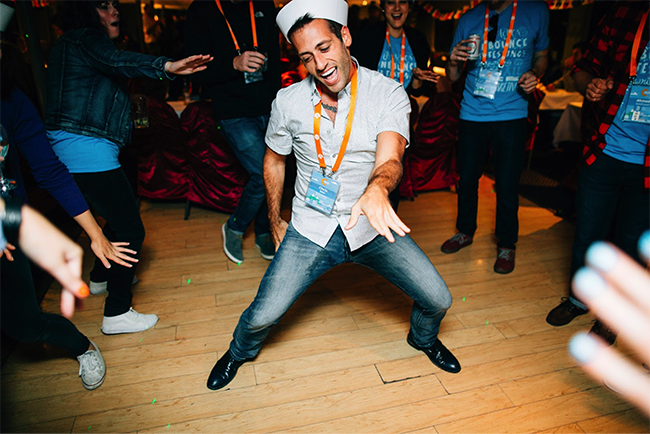 Enough CRO and marketing goodness to make you wanna bust a move. Enough with the not-so-humble brag. 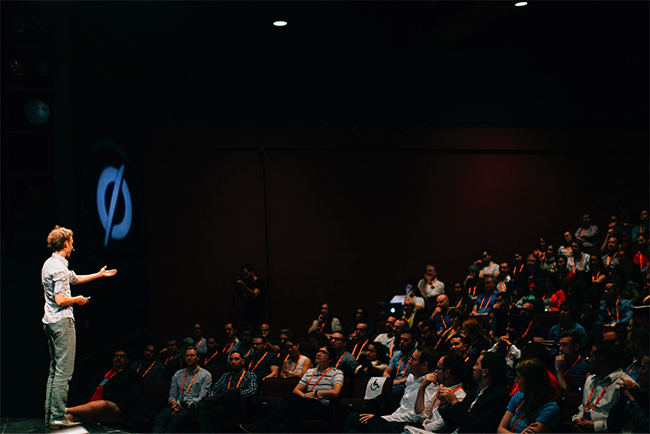 Grab all the speaker videos here for hours of knowledge bombs from the likes of CRO experts such as Oli Gardner, Wil Reynolds, Joanna Wiebe, Michael Aagaard, Phil Nottingham, Joanna Lord and others. There you have it. A boatload of marketing content from some of the industry’s brightest minds. In the format of your choice. All fo’ free. It’ll make you feel like you were right there with us. Uh, just try and pace yourself, okay? Hope you can still get outside this weekend.